Rose in Thorns: Happy New Year! 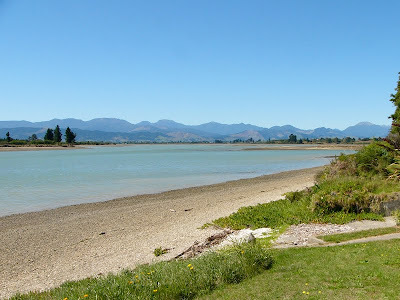 After a very busy leadup to Christmas, I had a lovely break in Nelson over Christmas with my family. 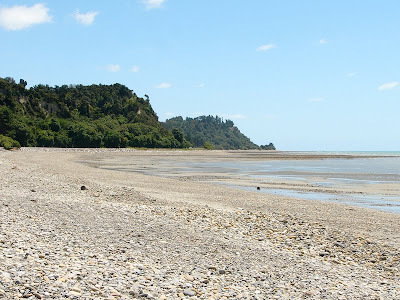 We camped in my great-aunt's backyard in Mapua, and made the most of the sunshine. We even managed to miss the boxing day aftershocks. 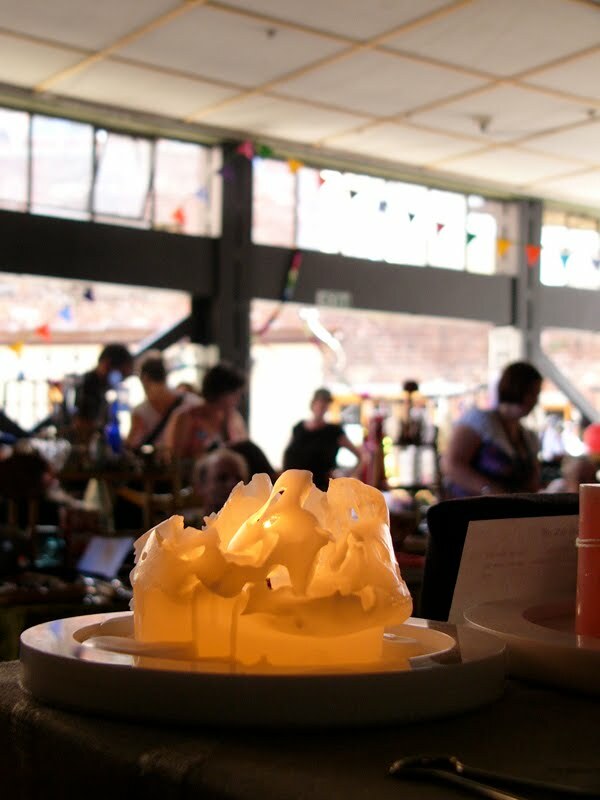 I attended the Nelson market as a stallholder for the first time, and had a great day soaking up the atmosphere. 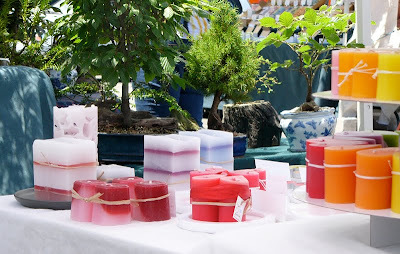 It was something I'd wanted since I was a teenager, and first started selling candles. I even went in with some family friends once who had a stall, to see what it was like. All I can remember is having to get up at a ridiculously early hour of the morning! I'm really looking forward to 2011. 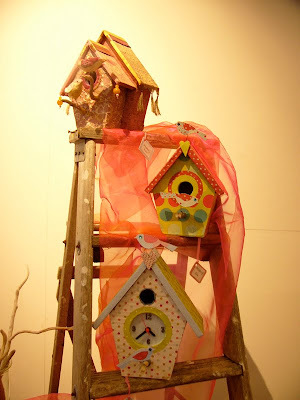 I hope to continue growing my business, and to earn enough to live off, as I have grown rather used to working for myself! I've got lots of great things planned, so stay tuned to keep up to date. I have compiled a selection of some of my favourite photos from over the last month or so. Enjoy! The view south from the front yard of where we were camping. From A Craft Christmas Market at Goodbye Blue Monday, December 18th. 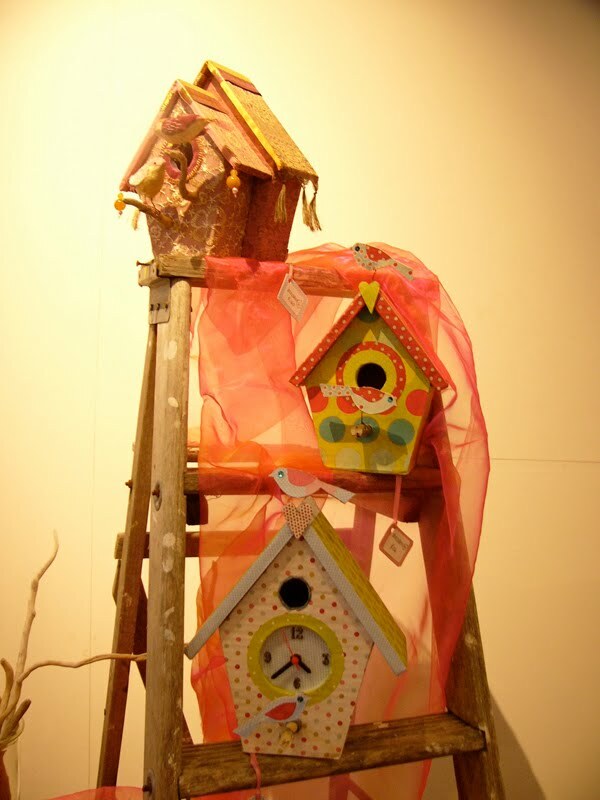 Gorgeous bird boxes made by the lovely Lindy from Maisons de Birds – A Kiwi Christmas Market, Hokitika. How amazing do those beaches look, man we live in paradise really don't we! We do! 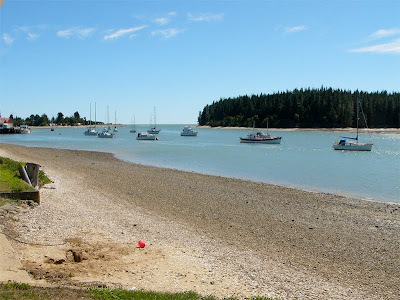 I always enjoy going to visit Nelson in the summertime. Looking forward to seeing your new creations Rose. I haven't been to Nelson since I was a teenager. 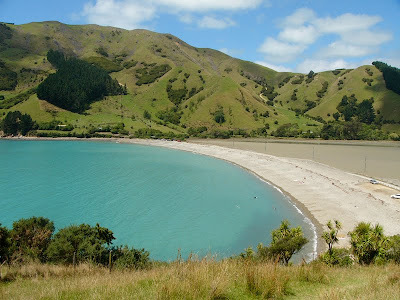 I've GOT to go back - Cable Bay looks divine! I'm really pleased you had a nice break away and chance to recharge.